It takes a certain type of Android user to flash the latest nightly to your phone whenever you see it. You’re living on the cutting edge, expecting bugs while keeping your phone as up-to-date as possible. However, some people like a bit more stability to their lives. 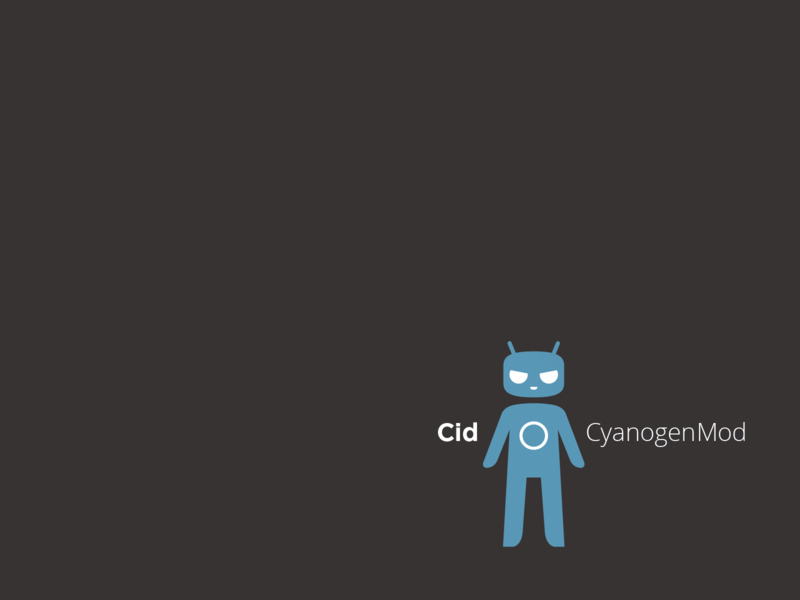 CyanogenMod is looking to split the difference here with the new M-series builds. On their blog post, the CM team said “These builds should be stable enough for daily use, and we encourage feedback and bug reports.” It’s important to note that these builds are tagged as “experimental” and that you still might run into some bugs, but not as much as a nightly. The Verizon Galaxy Nexus has its first M1 build ready for download now, but if you’re looking for the full list of M1 devices, hit the source link below and find your device.